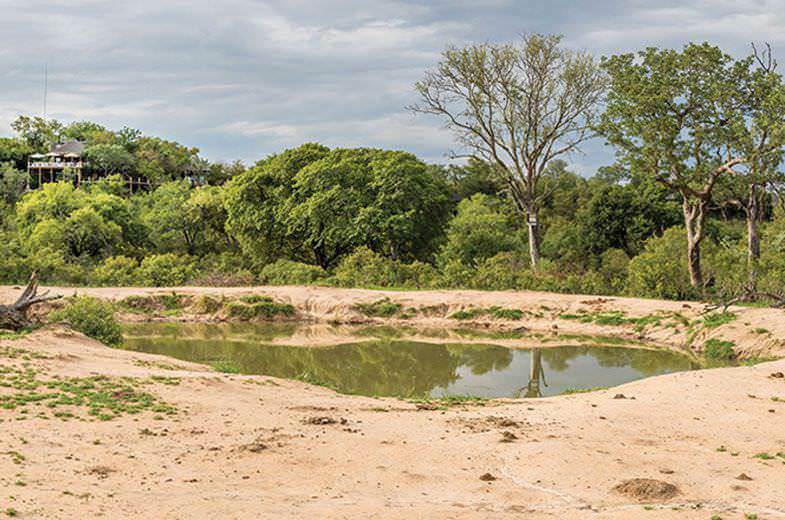 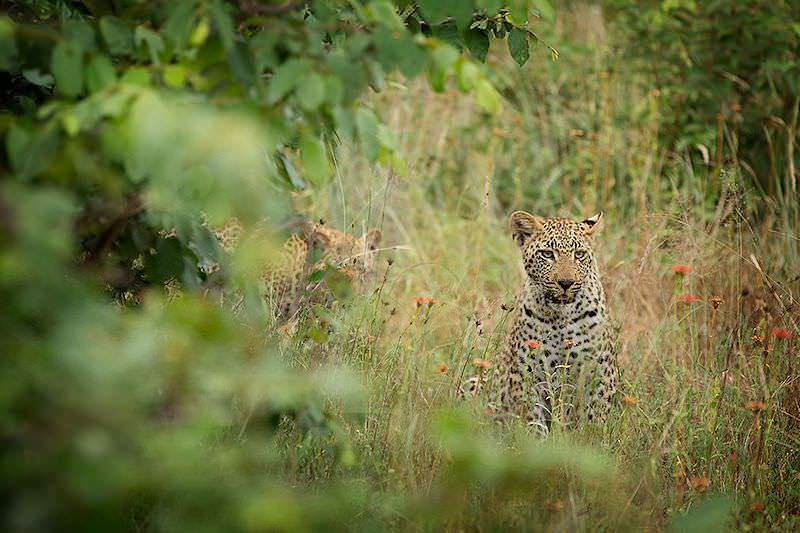 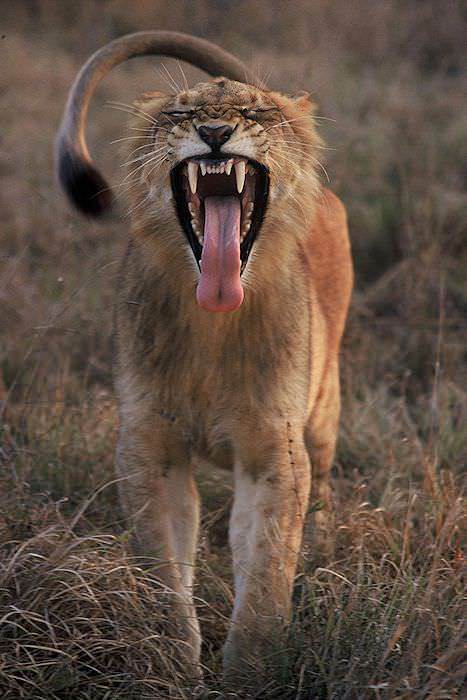 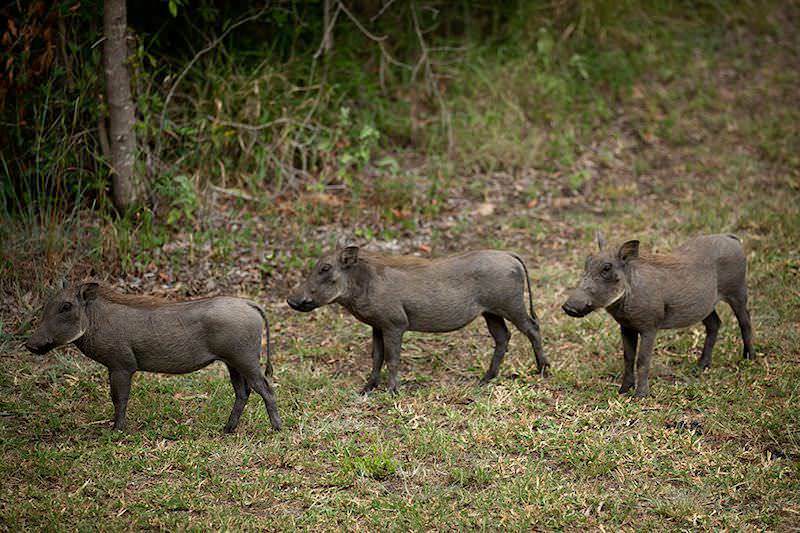 Photographs that offer a glimpse of what to expect from your safari in the Sabi Sand Private Game Reserve. 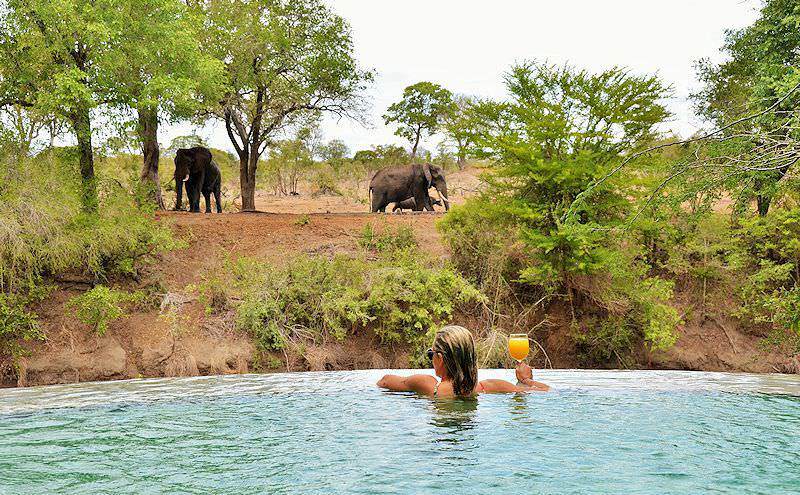 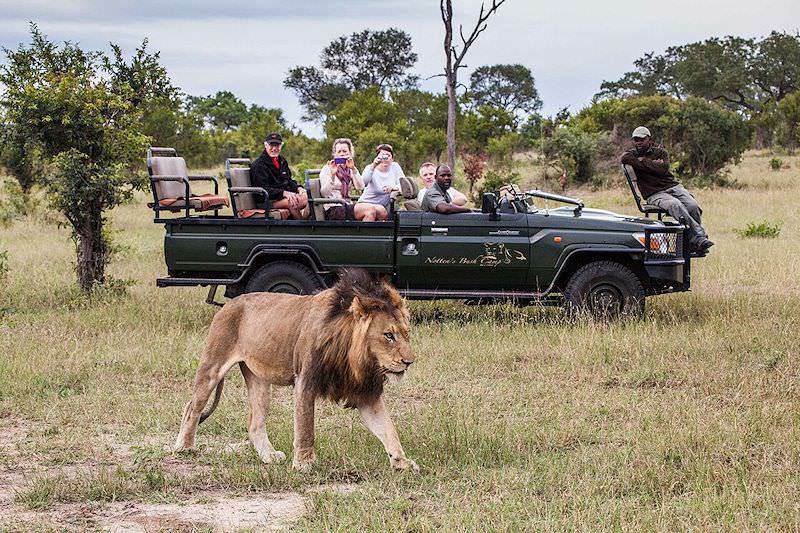 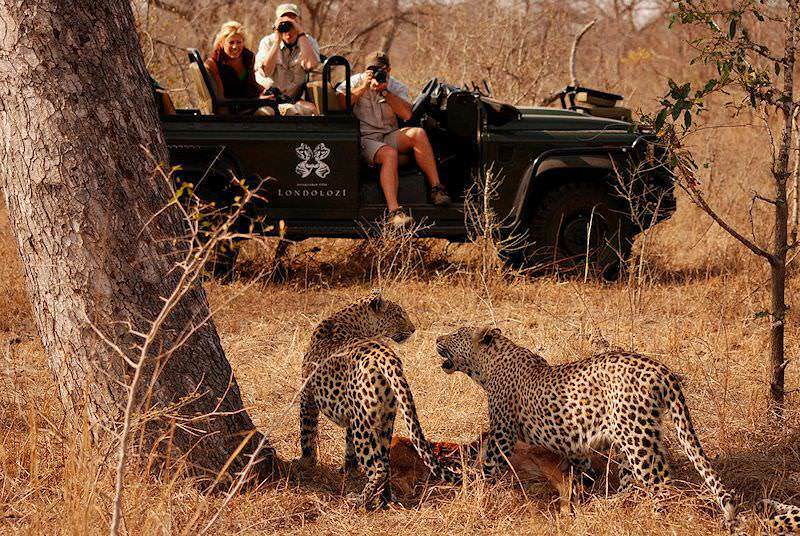 Travel to South Africa for an unforgettable African vacation. 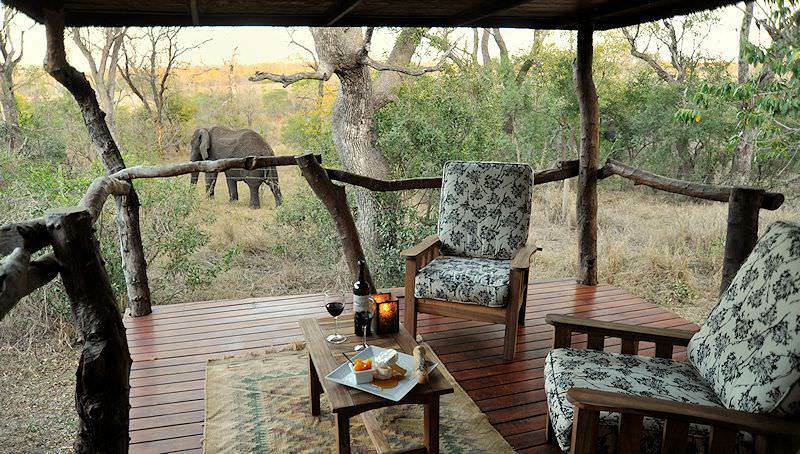 Botswana is one of Africa's most exceptional safari destinations. 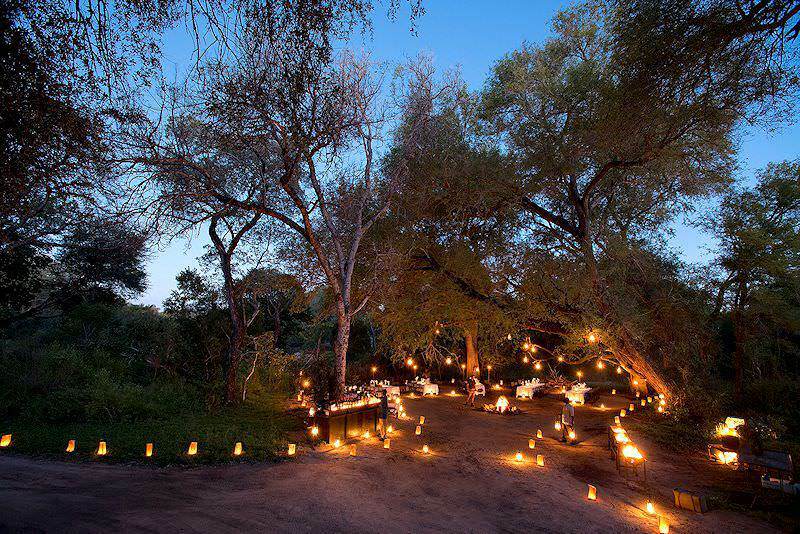 Namibia is known for destinations like Swakopmund & Sossusvlei. 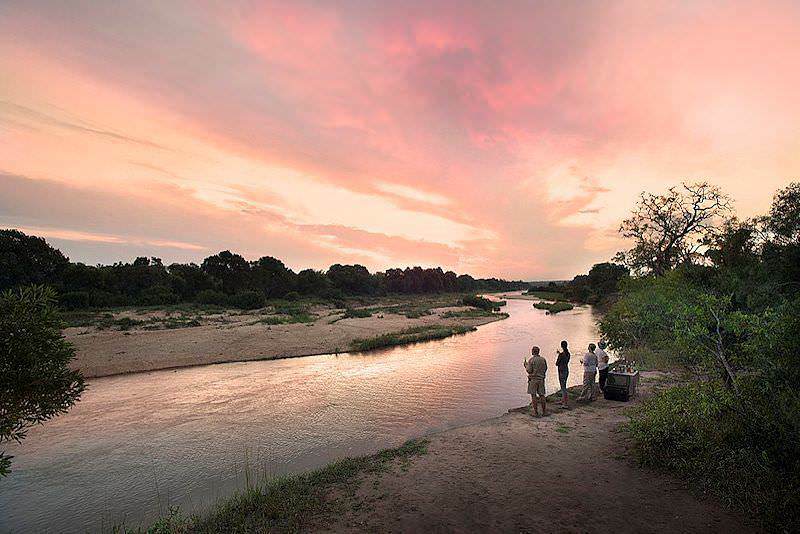 Zambia is known for its remote wilderness areas, like South Luangwa. 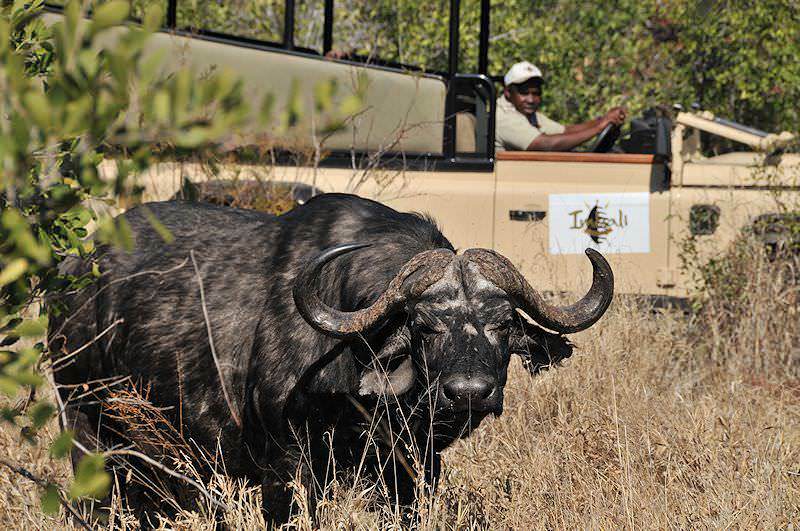 Zimbabwe travel typically includes a visit to the Victoria Falls. 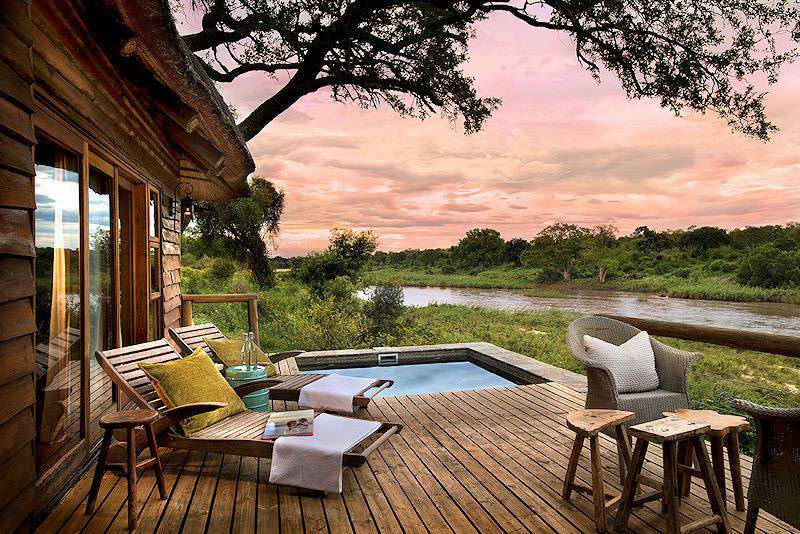 Mozambique is flush with tropical beauty, a bona fide paradise. 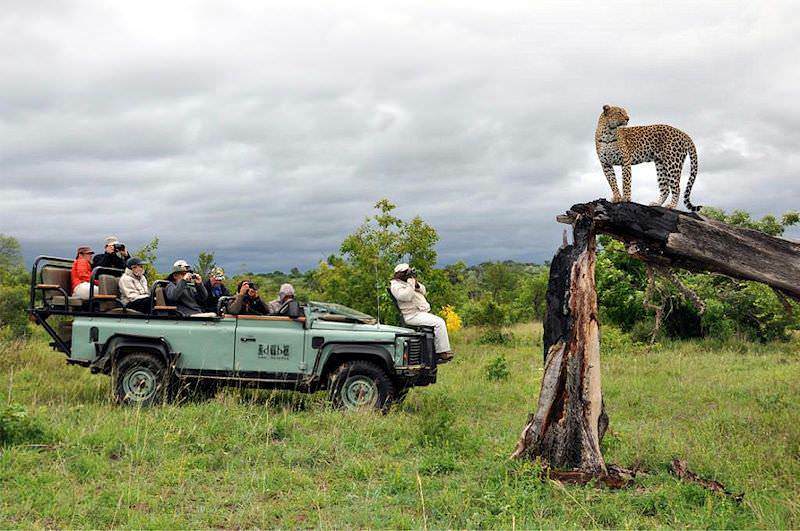 The Kruger National Park is one of South Africa's most significant and largest conservation areas, stretching to almost two million hectares. 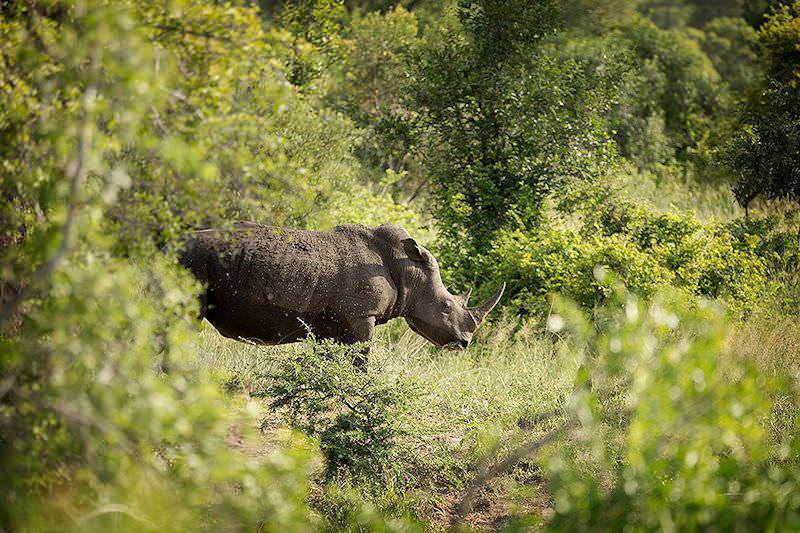 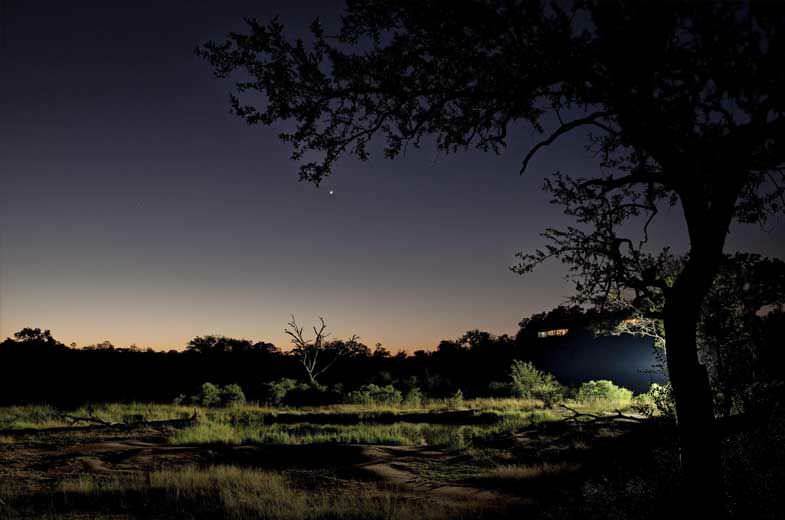 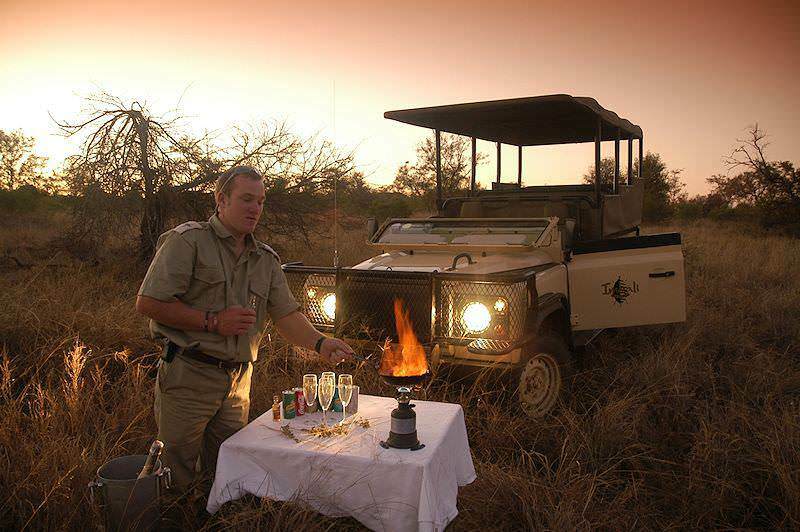 The Sabi Sand Private Game Reserve boasts 65 000 hectares of pristine lowveld wilderness with exclusive safari lodges. 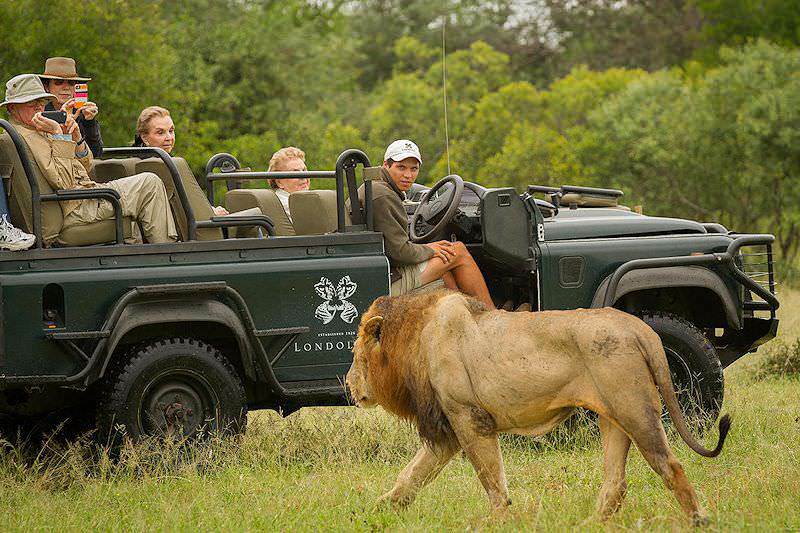 Cape Town is a captivating city at the tip of the African continent, offering a wide variety of vacation options. 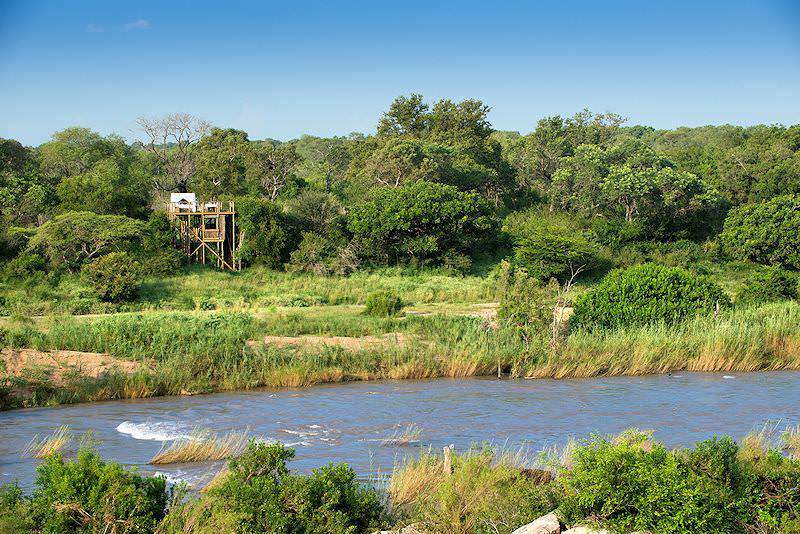 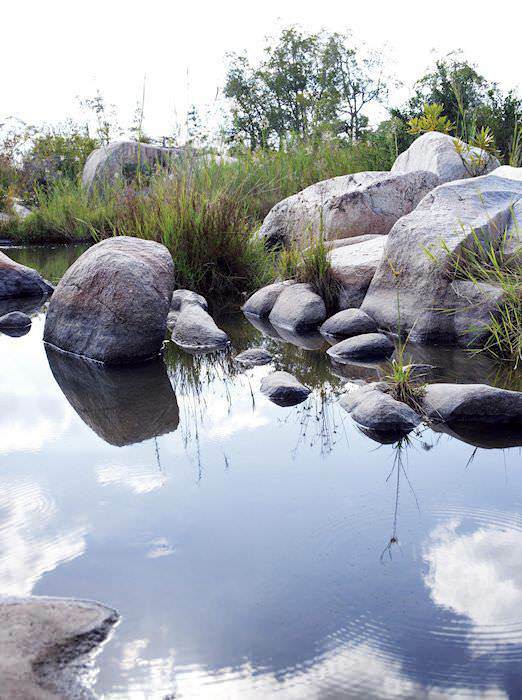 The Garden Route is replete with natural beauty, including sparkling lakes, primeval forests and a dramatic coastline.